Fifo, a lovable bear, satisfies his urge to travel across the country. Starting in Alabama he makes his way through all fifty of the United States. As young readers travel along they learn the capitals, state flowers, mottos and other interesting facts unique to each state. 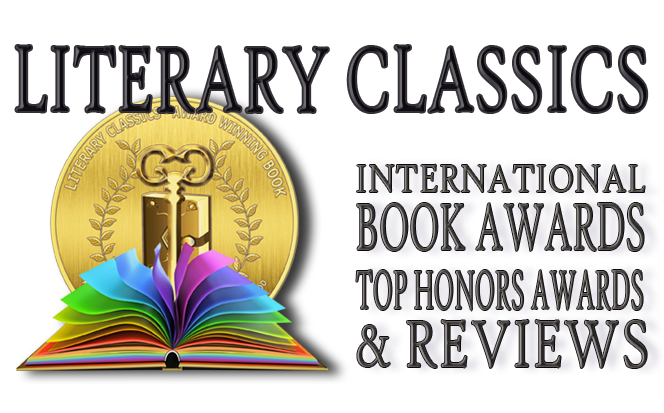 Rhyme and repetition, and a fun sing-song sort of cadence make this book one that children will want to read again and again. With wonderfully expressive illustrations by Jessie B. Orlet, kids will love learning about the many sites and experiences the United Sates have to offer. 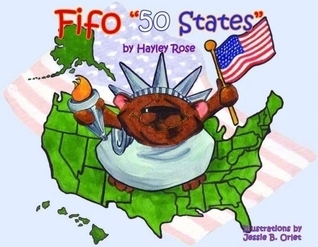 Highly recommended for home and school libraries, Fifo 50 States by Hayley Rose, has earned the Literary Classics Seal of Approval.